We're reading (and listening to!) 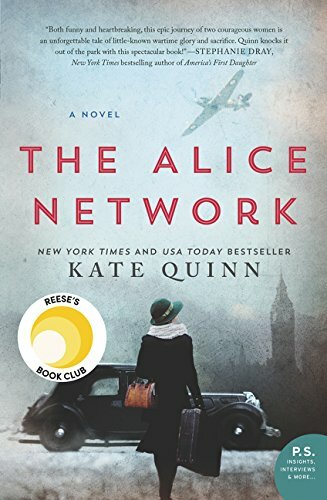 The Alice Network by Kate Quinn. Join us at a lovely home in Brentwood for wine, nosh, and amazing conversation! Reading the book prior to attending is recommended but by no means necessary - thought-provoking questions will be inspired by themes of the book and open for candid discussion.